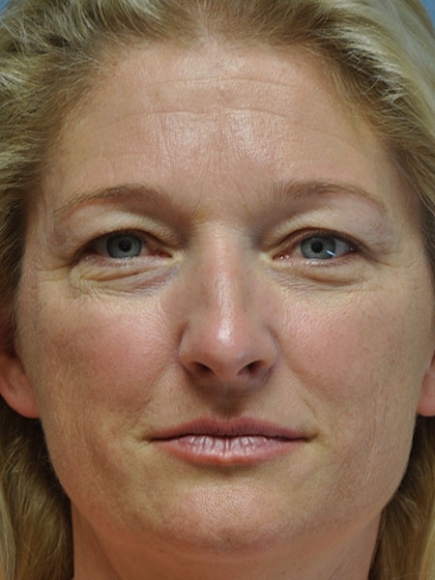 Dr. Sepehr is one of the select few fellowship-trained facial plastic surgeons. He completed his prestigious Fellowship in Facial Plastic and Reconstructive Surgery during a highly sought-after program at the University of Toronto. 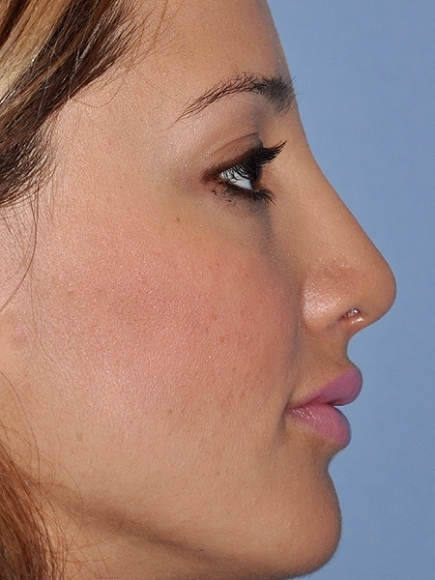 During this fellowship, his entire experience focused on plastic surgery of the face. As an expert in his field, Dr. Sepehr has taught fellow surgeons his techniques in facial plastic surgery. He is a member of the American Board of Facial Plastic and Reconstructive Surgery, as well as the American Board of Otolaryngology. 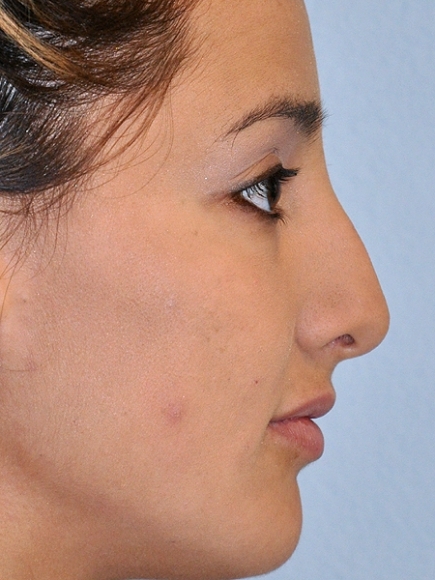 Dr. Sepehr remains innovatively engaged in the study, research, and scientific advancement of facial plastic surgery. He has authored numerous chapters in textbooks, along with scientific papers in various facial plastic surgery journals. Outside of his private practice, he continues to actively teach fellows, residents, and medical students from the University of California, Irvine Medical Center. At OC Facial Plastic Surgery, led by board-certified plastic surgeon Ali Sepehr, MD, we are committed to helping you rejuvenate your appearance with results that look natural and beautiful. We understand that the facial aesthetic is often a reflection of how you feel about the way you look, and we offer a number of effective surgical and non-surgical cosmetic enhancement treatments that can smooth out wrinkles and fine lines, give the eyes and forehead a more youthful, refreshed appearance, and rejuvenate the entire look of the face and neck. 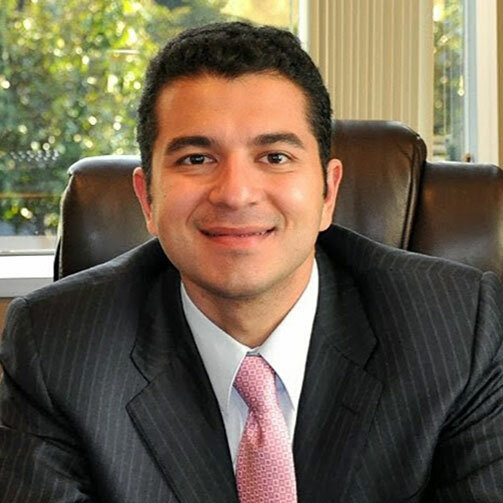 Dr. Sepehr is an expert and innovator in facial plastic surgery, having developed procedures such as the Lifelong Lift™ facelift technique. Our goal is to provide you with exemplary, compassionate care in a safe and comfortable environment. The entire team at OC Facial Plastic Surgery invites you to look through our website and gain a better understanding of what you can expect from procedures such as facelift, eyelid surgery, neck lift, BOTOX® Cosmetic, and much more. 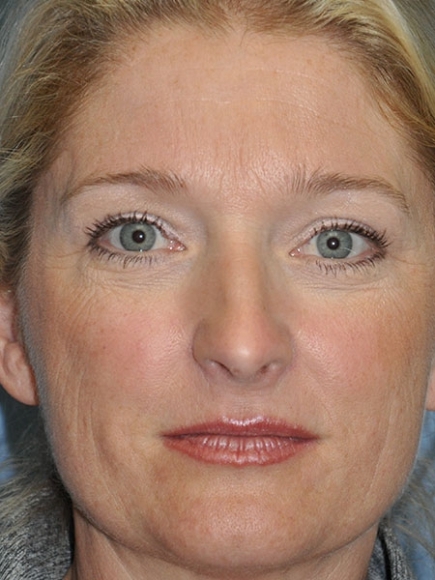 Dr. Sepehr performed my upper and lower blepharoplasty, and I am very satisfied with the result. Few people in my life know that I underwent this procedure, but they notice that I look more refreshed and more youthful. Choosing a surgeon can be stressful, as no one wishes to risk their face without feeling secure. I recommend Dr. Sepehr without reservation. Dr Sepher is a magic man! He is an injection genius and very skilled at what he does. He makes you feel incredibly comfortable and talks you through every step of the way. I am blown away by the small procedures he suggested that have made such incredible results. I would highly recommend him!